SXM, Epizode, Envision, Lost Paradise, and much more! The winter season is upon us but it won’t slow us down! We have compiled the perfect winter festivals and events guide for those looking to escape the cold and venture to sunny destinations with electronic music. Included are festivals and events in Brazil, Mexico, Thailand, Vietnam, Australia, The Caribbean & more. So, be ready and warm up with these exciting adventures around the world! The majestic Esto Es Tulum takes place in the ancient and beautiful Tulum, Mexico, from December 28th to January 26th. 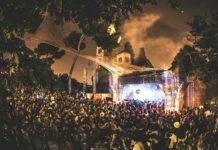 Brands like Circoloco, Do Not Sit On The Furniture, Muse, ANTS, Acid Sundays and many more, plus a host of international DJ names from the worlds of house, tech and techno like Seth Troxler, Damian Lazarus, Blond:Ish, Gerd Janson, and more will all be on hand to make this the perfect way to end one year and start the next. 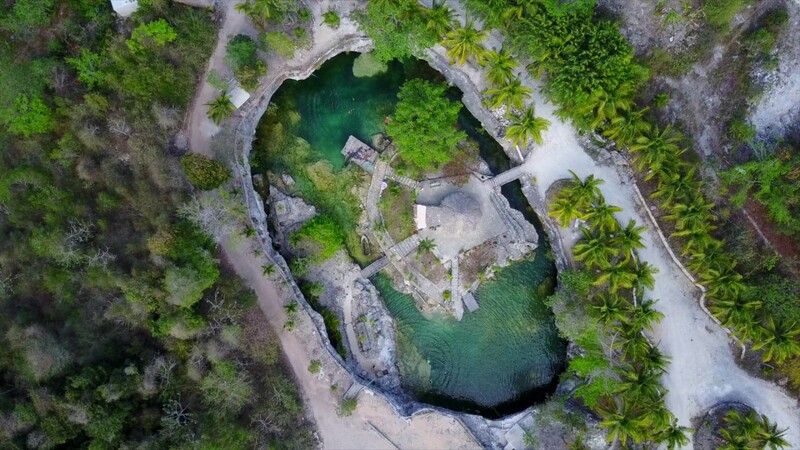 Tulum is a beautiful mix of ancient Mayan cultures, with rich colours and textures, beautiful green-blue sea, warm sand beaches and hot sun guaranteed. It boasts thousands of luxury hotel rooms in the local area, all a few steps from the Caribbean sea. Stage designs are sympathetic to the local area with drift wood, woven basket and lush greenery all decorating each area and mesmeric lights and sound adding to the occasion. As well as this you can expect world class art and gastronomy next to the forward thinking soundtrack and 7000 like-minded people all partying in paradise. This is a place to free your mind with a crowd free from prejudice and all gathered together for one unstoppable experience. 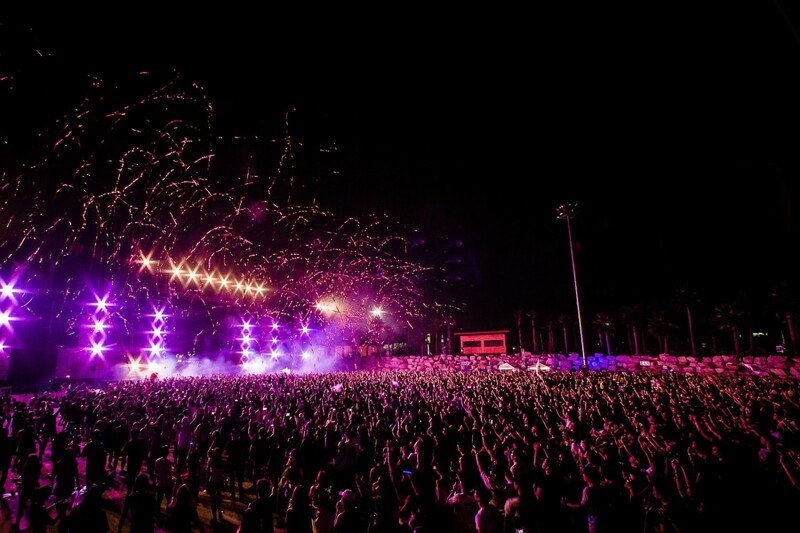 Electronic Music Conference (EMC) is the leading electronic music industry event in the Asia Pacific region. Held in Sydney for a week from November 12th to 15th, it is the annual destination event for Australian and international creative professionals, curators, influencers and tastemakers. The week-long program includes a two-day conference program covering all facets of electronic music business and culture including keynotes, In Conversations, workshops, masterclasses, breakout sessions and networking events, plus EMCPLAY – five nights of after dark parties, club nights, film screenings and pop-ups. Across the parties and conference, the likes of Sasha, Gilles Peterson, Blond:Ish, Late Nite Tuff Guy and Greg Wilson as well as many more. More info, passes and tickets available here! 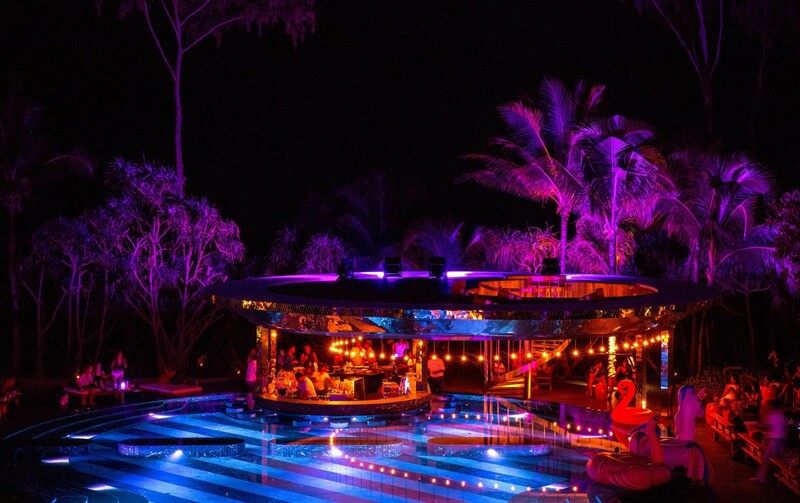 One of the most famous in the world, this club – located in Itajaí, Brazil – is hidden in the jungle and accessible only by little paths and trails that lead from right into the Mata atlântica (Atlantic forests) of Southern Brazil. 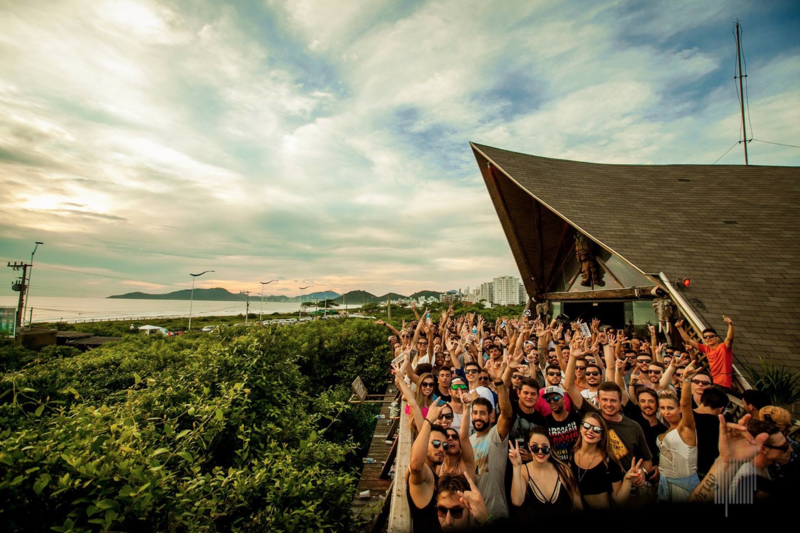 It is built in an Indonesian style with a wooden, temple-like hut being the main room, and it’s open at one end and when the sunrises and beams through the cracks it’s one of dance music’s most magical moments. Any who is anyone plays here and the in house label deals in quality deep house and techno. 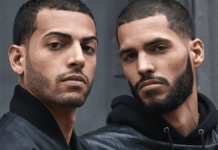 Among the acts playing during this winter are Amelie Lens, Joseph Capriati, The Martinez Brothers, Jamie Jones, Âme, Guy Gerber, and more. Baba Beach Club is a private 5 star luxury hotel with a cool spa, beach activities, tropical design and lots of lush green vegetation located in Phuket, Thailand. It’s decadent, hip and unpretentious, and built in a Chino-Portuguese meets Shanghai Tang style, but despite the focus on luxury it also knows how to throw a party. 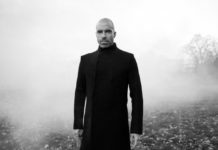 The line-up has so far seen names like Nicole Moudaber together with BE-AT.tv, Be Svendon, Maxxi Soundsystem, Shaded and Yokoo as well as collectives like Colours of Love, Neverest, and Die Empathie as well as Wonderfruit Decompression. The whole place is generally regarded as one of the country’s most luxury hotels and a one of a kind place to party. The perfect winter getaway for music lovers. 2018’s 808 Festival is set to be another essential event set to take place from December 8th – 9th at Live Park in Bangkok, Thailand. This winter it brings the world famous A State of Trance brand to the region for the first time in a few years. Of course, the trance flag bearer Armin van Buuren heads up proceedings on day one of the festival with NWYR and Vini Vici, with global dance star Skrillex lining up on day two for his first and only show in South East Asia since his return from hiatus, with the likes of Thailand first timers REZZ, Troyboi and Whethan also playing. 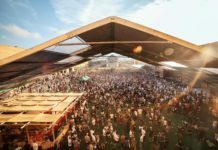 Lost Paradise, the mind-blowing immersive festival experience held from December 28th to January 1st in the enchanted hinterland of Glenworth Valley, near Sydney, has announced its thrilling music line-up for 2018. PNAU, Bicep (live), KiNK (live) and Peggy Gou will join the likes of Bob Moses, SG Lewis and Willaris. K for four epic days of music, wellness, food, art and cultural experiences, feeding the soul through revelry, connection and discovery. After two hugely successful editions, Epizode Festival will return once more, bringing it’s game-changing musical and cinematic experience, where you are the central character. 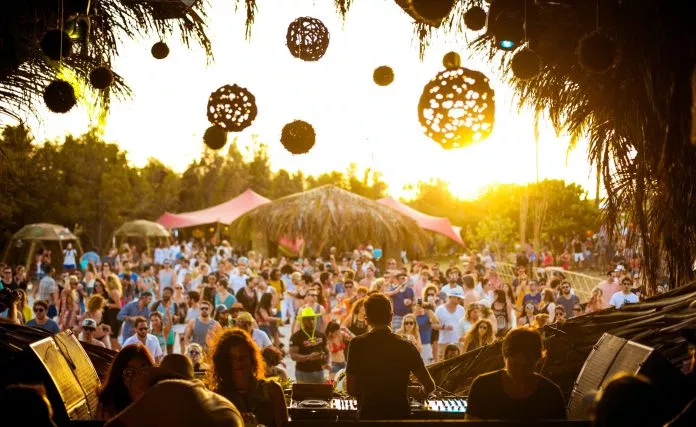 Taking place on the island of Phu Quoc in Vietnam from December 28th to January 8th, this year’s festival will play host to Ricardo Villalobos, Nina Kraviz, Seth Troxler, Zip, Sonja Moonear, Apollonia, Mr. G (live), tINI, Sammy Dee, Dewalta, Red Axes, Fumiya Tanaka, and more. 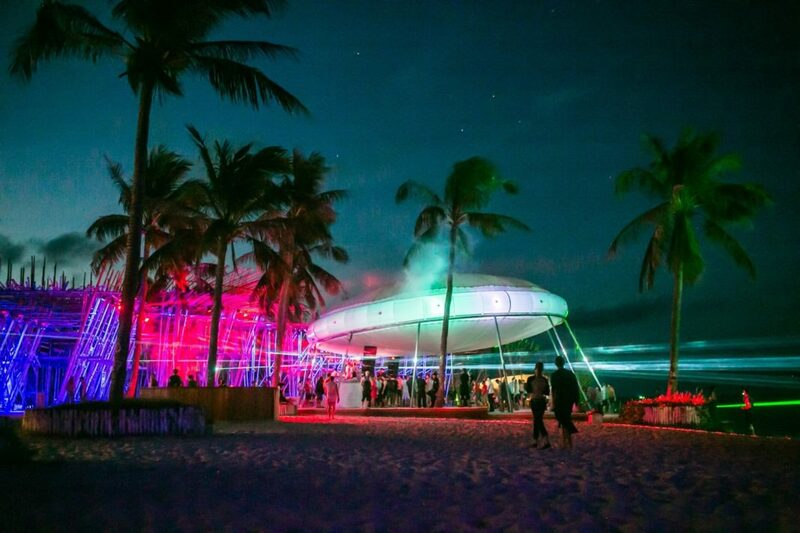 Epizode’s tropical scenery makes it a festival site like no other, boasting white sandy beaches, lush jungle landscape and a myriad of enchanting art installations. 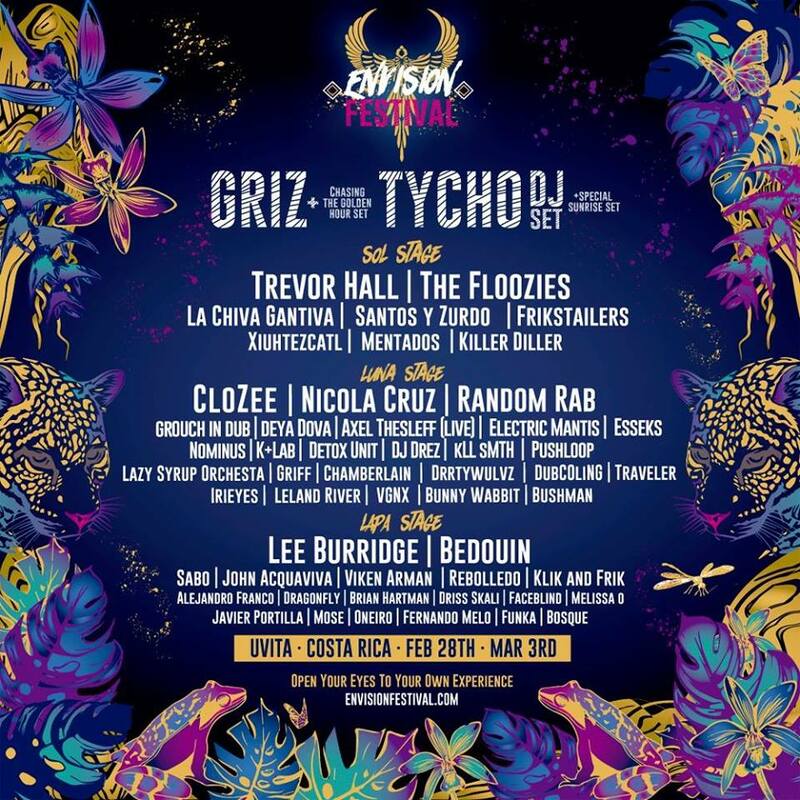 Envision is a four-day wellbeing and music festival held on a beach on Costa Rica’s Pacific coast from February 28th to March 3rd. There’s a big focus on yoga: classes run all day in two ‘yoga temples’, with top teachers from around the world. Expect workshops on anything from permaculture to natural remedies and astrology, while music – across four stages – will be provided by local and international live acts and DJs. There are pre- and post- festival tour options available too, to explore this beautiful, lush country. SXM Festival has announced its 2019 return to the idyllic Caribbean home of Saint Martin, from March 13th to the 17th. Set within the iconic beaches, nightclubs and spectacular villas of the island, SXM Festival will once again offer a week of top-class house and techno. The event’s return comes at a pivotal moment for the island, which was left in need following a series of 2017 hurricanes. SXM Festival organizers were forced to make a difficult decision in postponing the Third Edition in 2018 while concentrating their efforts to create the Two Bunch Palms Foundation with the immediate mission to raise funds to help those affected by Hurricane Irma. Now St Martin makes its return better than ever with a fully renovated island and brand new hotels, villas, clubs, restaurants, and Casinos. The line-up in still TBA, stay tuned!